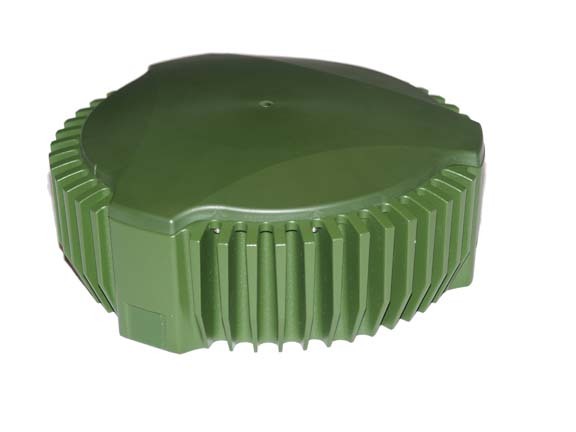 NovAtel, Inc., has announced that Public Works and Government Services Canada (PWGSC) has selected its GAJT-AE antenna electronics for testing on Canadian Army platforms. 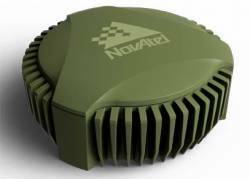 The GAJT-AE, developed in Calgary at NovAtel’s global headquarters, is a GPS anti-jam solution designed for small and weight-constrained applications. The testing is being conducted through PWGSC’s Build in Canada Innovation Program (BCIP). PWGSC will procure a number of GAJT-AE’s on behalf of the Department of National Defence (DND). The Director Land Requirements (DLR), with the assistance of the Quality Engineering Test Establishment (QETE), will oversee all testing on DND’s behalf. Field testing is expected to take place in the latter half of 2015 at the 4th Canadian Division Support Garrison Petawawa. The testing will analyze the performance of GAJT-AE on Canadian Army equipment in operational conditions to confirm the suitability and robustness of the technology for this role. The process is expected to be completed by the end of March 2016. • GAJT-AE, for use with an external antenna in size and weight-constrained applications. The BCIP was created by the Canadian government to strengthen the nation’s technology innovation. The program offers procurement and testing of pre-commercialized products and services, at a late stage of development.